Most popular apps in 2016: which one is your favorite? With the fast-growing smartphone users, the number of applications in the market increases over time. We admit the fact that application is really an efficient helper in many aspects. For example, we can get fully relaxed when playing mobile games or chatting with friends online without spending much money. The magic thing is that we can pay bills in a few seconds via a phone app. However, there are so many similar apps in the market that we don’t know which to choose. Hence, this article will tackle some of the best apps of 2016. The list considers apps that were released a long time ago and those newly-released. Now, let’s start. The first app that takes a spot on our list is AirMore. 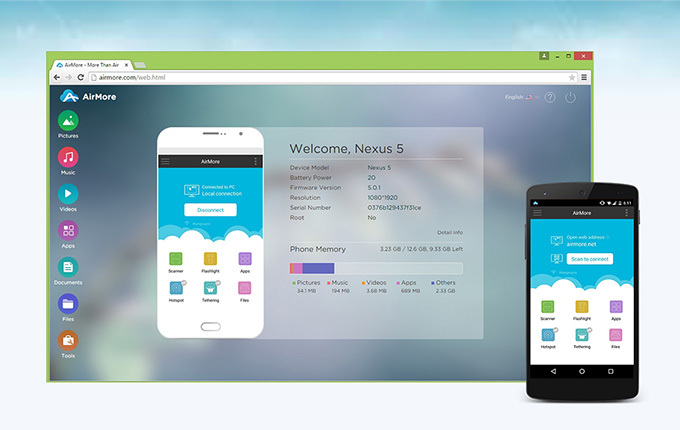 This app is widely known because of its ability to transfer files between Android/iOS devices and computer. While we can use USB cable for that matter, AirMore takes one step forward by going wireless. You may now easily move pictures, videos, music, documents, and other data. In addition to that, there is no software to be installed on your Windows/Mac because you only need your browser to access the site. In terms of speed, it’s blazing fast. Aside from its ability to transfer files, it is capable of managing your contacts and messages on Android devices. Truly, this app is one of the best apps available on Google Play and Apple Store. 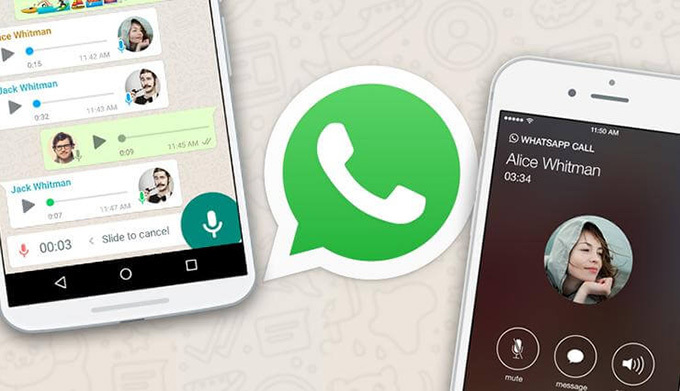 If we are talking about messaging app, WhatsApp is the most renowned with over one billion downloads around the world. The special thing about this application is that it allows mobile phone users to make a free text or call to anyone (local or intentional) who also uses this app. Aside from that, it requires an internet connection for one to receive/send files such as pictures, videos, gif, texts, and documents. The app also features group chatting and even calling. 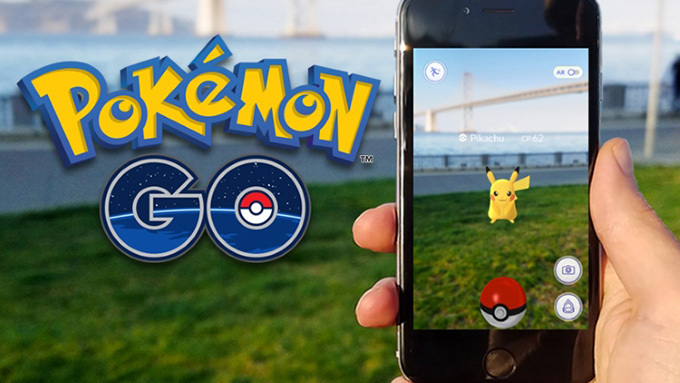 Sweeping gamers all around the world, our beloved Pikachu makes its comeback with an app called Pokémon. It’s a Location-Based Augmented Reality mobile game. The main goal of the game is to complete the Pokédex, an index of all Pokémons according to their type. To accomplish it, the player needs to hunt and train the creatures. And the more they hunt, the stronger they are. Once a player reaches a certain level, they can also battle with other trainers. Because of its unique design, this app has been considered as one of the most popular apps in 2016. 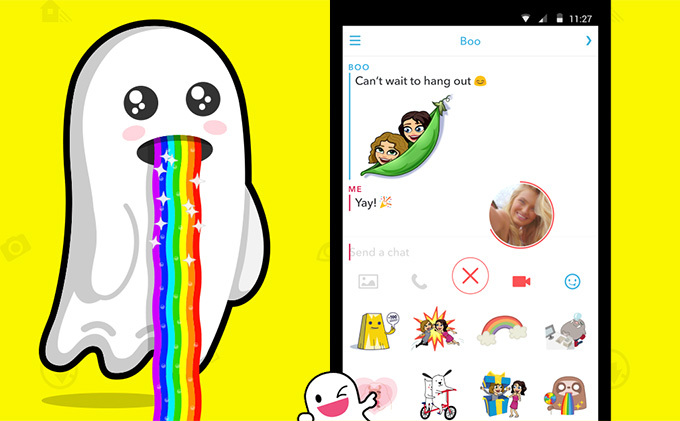 Snapchat has been released since 2011 but it received its massive recognition in 2016. This app is designed to share your videos and images with your friends. You may choose to edit them before sending by adding text, stickers, and other effects. What makes this different from other similar apps is its ephemeral characteristic. It means all sent files will disappear at a given time, say after 10 seconds. This certain feature makes the app more lovable as users won’t feel forced to compete for likes, shares, or comments. 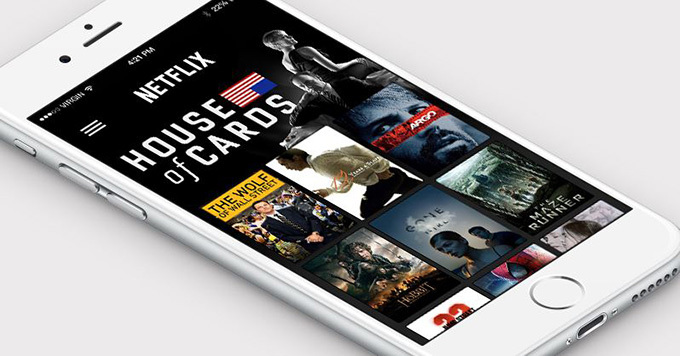 If you’re a movie buff, Netflix is the right app for you. This is a video-streaming app available for Android and iOS users. For this matter, users can easily watch the latest TV episodes or movies without the annoying commercial break. When it comes to video resolution, you will definitely love the app for it displays videos up to 4K resolution. And you can always save files for offline viewing when there is an internet connection. 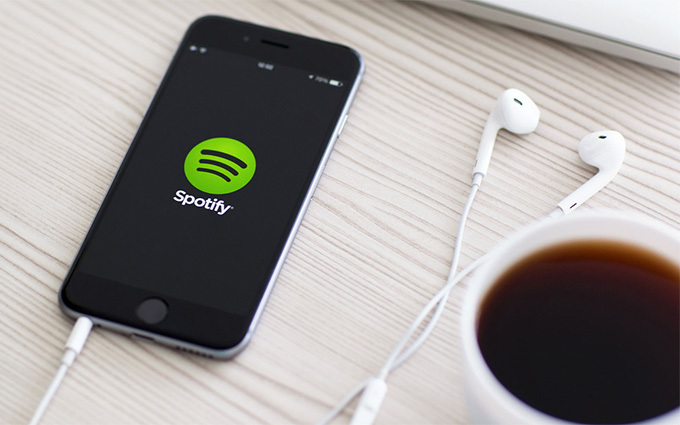 For music lovers, you might have heard of Spotify. It is one of the well-known music streaming apps, both for Android and iOS, alongside Pandora. The app gives its users access to more than 20 million songs around the world. You need an internet connection to employ this tool. But you can still enjoy the songs offline if you have previously downloaded the files. Aside from that, they can build their own playlist from the songs available. They can also listen to other users’ playlists at the same time. With the easy searching process, users can quickly browse for their favorite artists, albums, and even genres. 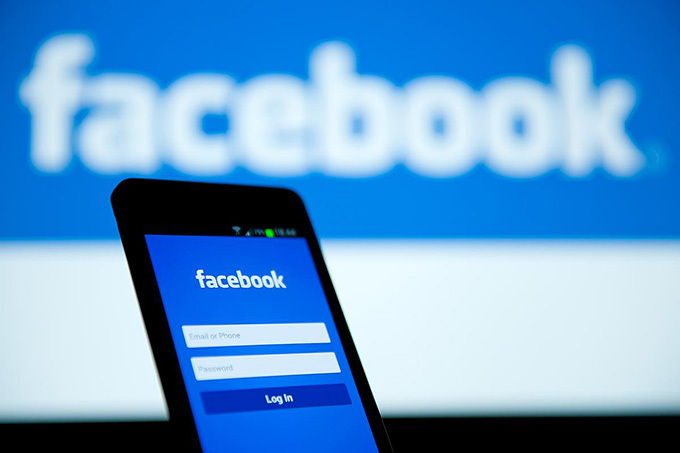 As for social networking sites, Facebook once again takes the lead for the year 2016. If you are to ask a 5-year old and an 80-year old whether they own/know Facebook, there’s a high chance that you’ll get a yes. This online social media has been continuously a hit to almost all mobile users of different age bracket. In fact, Nielsen named it as one of the top apps for 2016. What’s so good with this app is that it helps people connect/communicate with one another in real time. What’s more, one can post pictures/videos, or garner likes/comments. Because of the number of users, businesses are also using this app as a venue to promote their products. Have you ever traveled to a strange place alone? Have you worried whether you will arrive at the right location? The next app would be a must-have app for those who love to travel and adventure. This web mapping service provides users’ definite directions to reach their destination. In addition, it gives access to traffic data and helps you find restaurants or gas stations nearby. 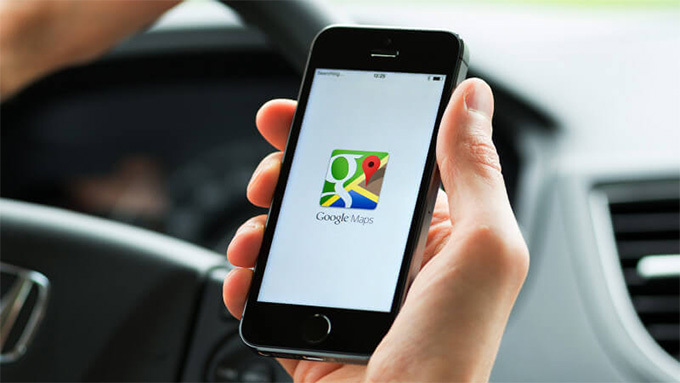 Google Maps also features offline maps that can be used if no internet available. 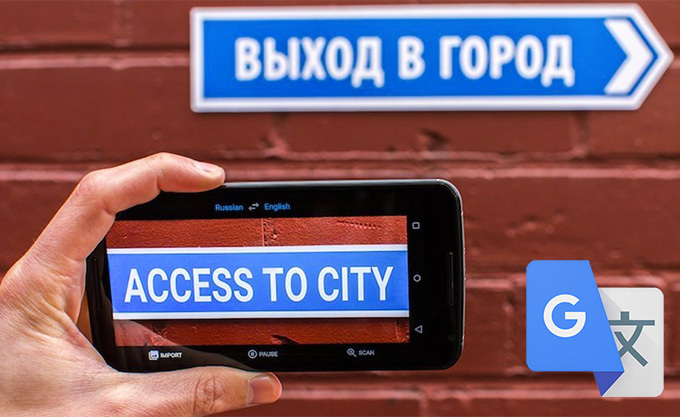 Another Google app in our list is the Google Translate. This app is so useful that you can talk to someone or read a passage of a different language. You needn’t be anxious because the app will decode the meaning for you. It covers up to 90 languages including English, Chinese, Korean, Arabic and more. And it translates texts-in-pictures, audio files, and handwritten texts at once. Although this app functions fully with an internet connection, you can also run it offline. However, the number of supported languages will be reduced to 52. To complete the list, here is Venmo. This is an online personal cash transfer app similar to PayPal. It is most commonly known as a virtual wallet. 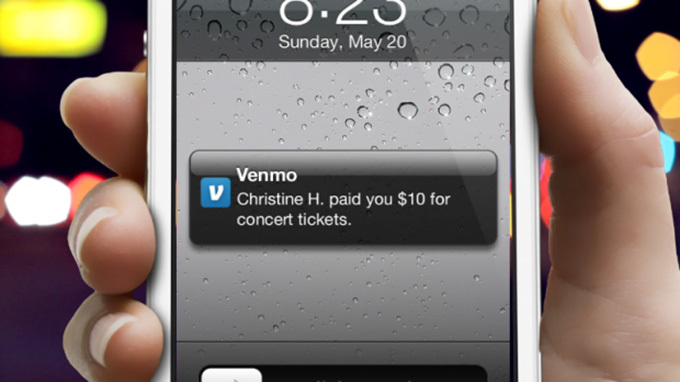 Users can easily make a monetary transaction with one another. With it, they can easily receive or send money with the use of their smartphones. However, there is a requirement for this. You need to link your account to a credit card, debit card, or deposit card. There are still many great apps out there that we can consider. 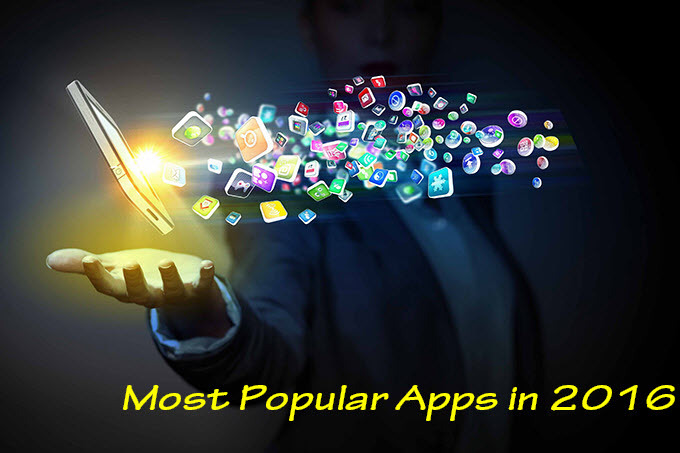 However, the apps above are powerful enough to be considered as the best apps of 2016. This is based on their usability, practicality, and relevance with respect to the purpose they serve. If you are still puzzled over which application is best to use, leave a comment and we’d be glad to answer it for you. Or if you are thinking of a better app, list it down and we’d get back to it.